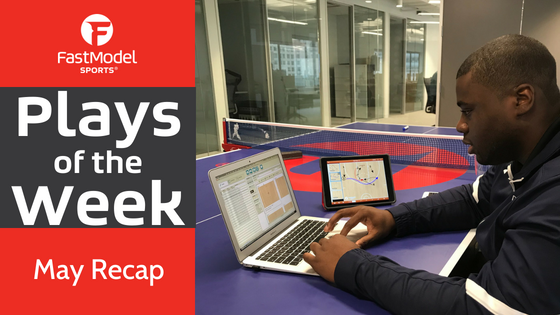 The month of May featured some fantastic XsOs with the NBA Playoffs in full swing and Real Madrid winning the EuroLeague Final Four. Missed our Plays of the Week emails from May? No worries – we got you covered. Catch up at the webpage versions below. Plays of the Week emails are generally sent on Tuesdays. Subscribe here to get POW delivered directly to your inbox. 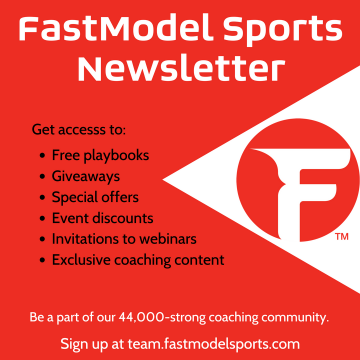 Click to subscribe to FMS emails for exclusive content! View over 7,000 plays at the FMS PlayBank – all available for direct download to your FastDraw library.